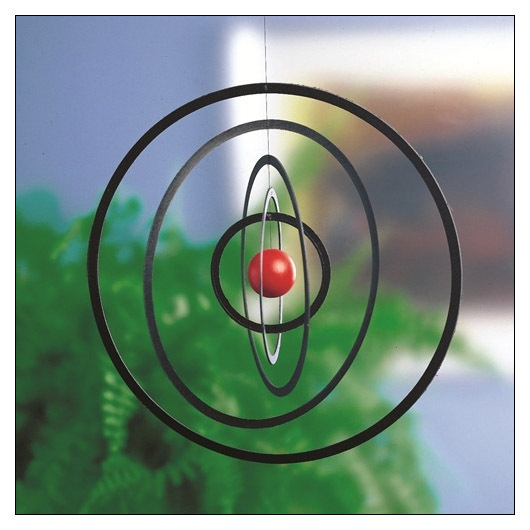 Science Fiction Mobile (FMSF) at Pure Design / Accessories / Flensted Mobiles ::: Furniture for the Home, Office, Home Office, and More at Pure Design Online! Originally designed in 1956, this mobile remains a favorite in the Flensted line. It's slow, soothing movement will capture the imagine.